On Thursday, the fantasy sports platform DraftKings announced the launch of a new social responsibility education initiative. Tech for Heroes will connect military veterans with free job training and resources for employment in tech. The official launch will take place later this month in Boston. The 10-week course will look a lot like a coding bootcamp. It will train learners in front-end web development. DraftKings employees will in turn share their experience in the sector and help expand their network. To provide the training, DraftKings has partnered with VetsinTech, a non-profit organization that seeks to aid in re-integrating vets into American society with workforce training and employment services. DraftKings users will also have the opportunity to support the initiative on the platform via ongoing charitable fantasy contests. All proceeds of these will go towards supporting the Tech for Heroes initiative. VetsinTech has, in the past, partnered with businesses such as Andreessens, Wells Fargo, and Samsung to provide programming training to ex-military members. The transition from military to Silicon Valley and work in tech has become an increasingly process career path. Many in talent acquisition prize skilled veterans for their discipline and commitment in a sector that tends to be popular among a generation known for its weathervane tendencies. 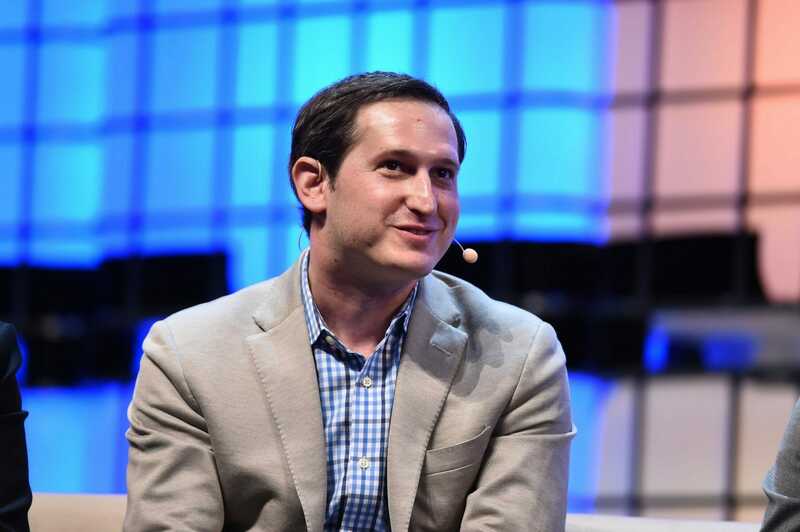 Cover Image: DraftKings CEO and co-founder Jason Robins in 2017. Web Summit, Flickr.